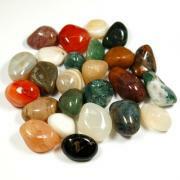 CLEARANCE (All Sales Final) - XS (1") "B" Grade - Poor Color - 1pc. 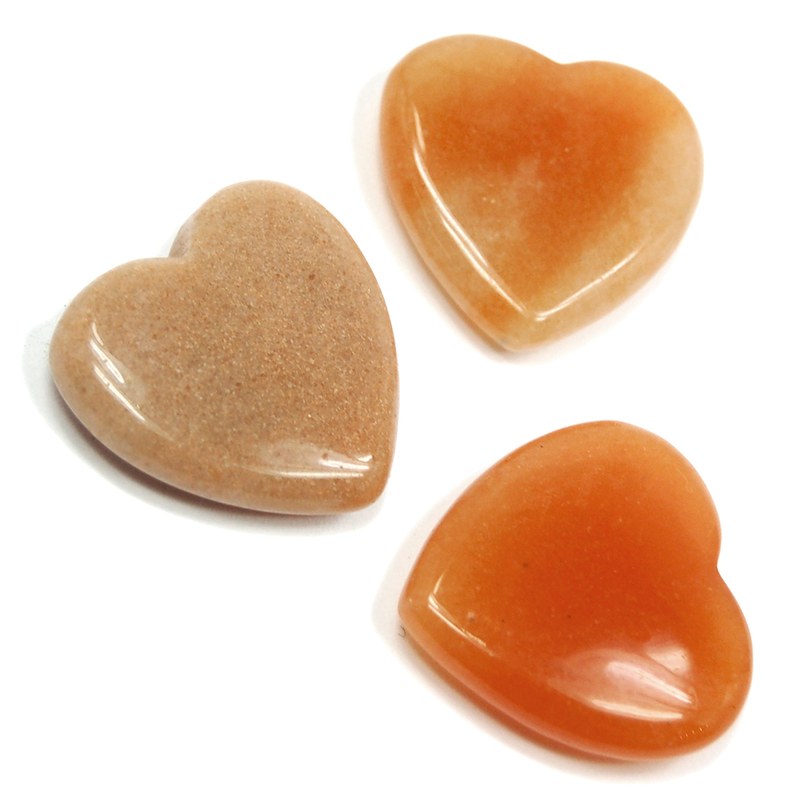 Orange Aventurine Hearts - These are sweet Orange Aventurine Hearts that are precision cut and polished from China. 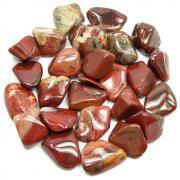 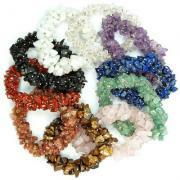 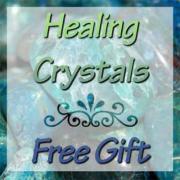 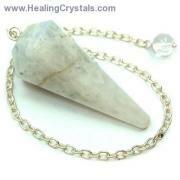 They are great for reiki and meditation and fit nicely in a pouch or pocket.